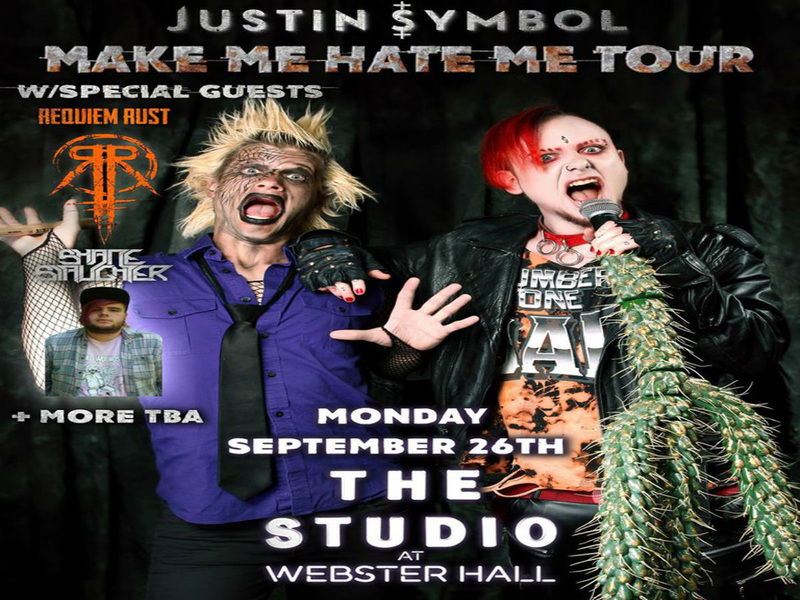 We are opening for Justin Symbol on September 26th at Webster Hall. tickets are sold at our bandcamp website. On Nov. 20th we will be playing a show the Delancey. we are booked once again by the lovely crew of Dead Audio. we will be opening for Better Luck Dead Man. 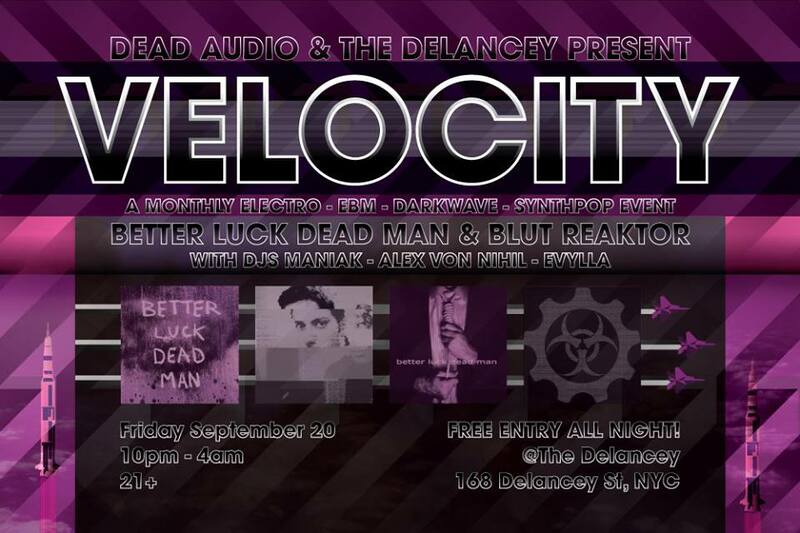 On Thursday April 11th, I will be doing my debut live show at Dead Audio's Velocity. in Astoria, Queens at the gussy's bar. i will be playing some songs from the EP, as well as some Old tracks and new tracks that has not been heard before. the EP will be sold at the show as a Pre-release before the official release date. 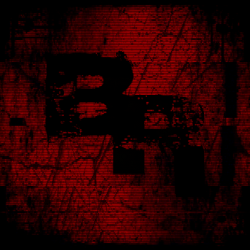 the official release date will be announced after the show. So if you are around the area and have nothing to do, please come in and check it out. it will be 5 bucks with flyer and 10 bucks without. and the drinks are at a great price. Hope to see you there.